Mainline Protestant churches are in steady decline, and rightfully so. 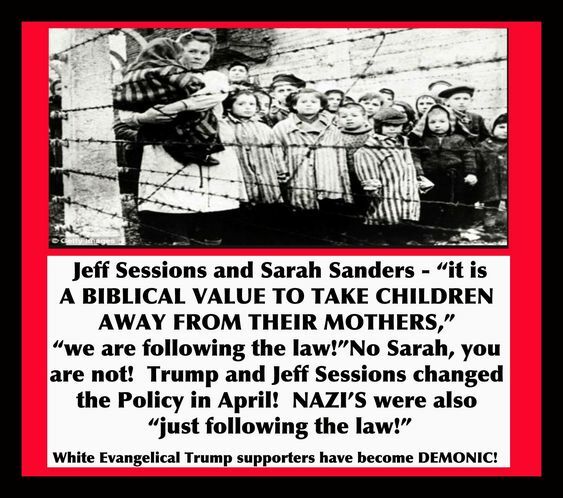 It is a heavy indictment against evangelical leaders when the vast and overwhelming majority of evangelical church members openly support someone whose morals and actions are diametrically opposed to Jesus Christ. 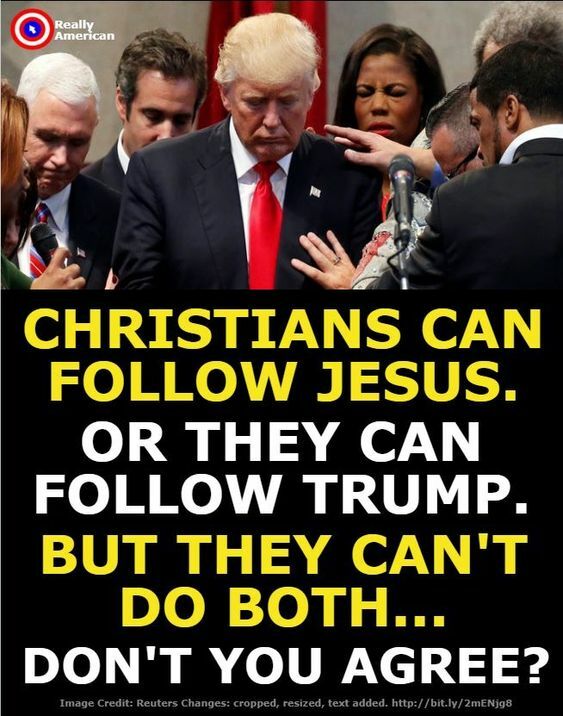 Not only is such a degree of Biblical illiteracy simply stunning, the complete unawareness of who Jesus was and His basic message is beyond my comprehension. 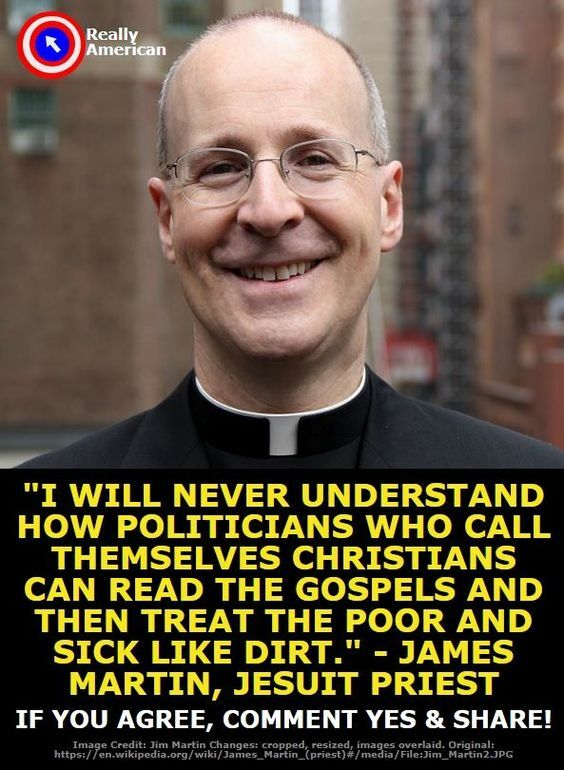 Even more damning is the fact that most evangelicals do not care about Trump’s racism, lying, greed and basic immorality. Churches filled with members who openly support the exact opposite of all Jesus did and taught are no longer churches of Jesus Christ. 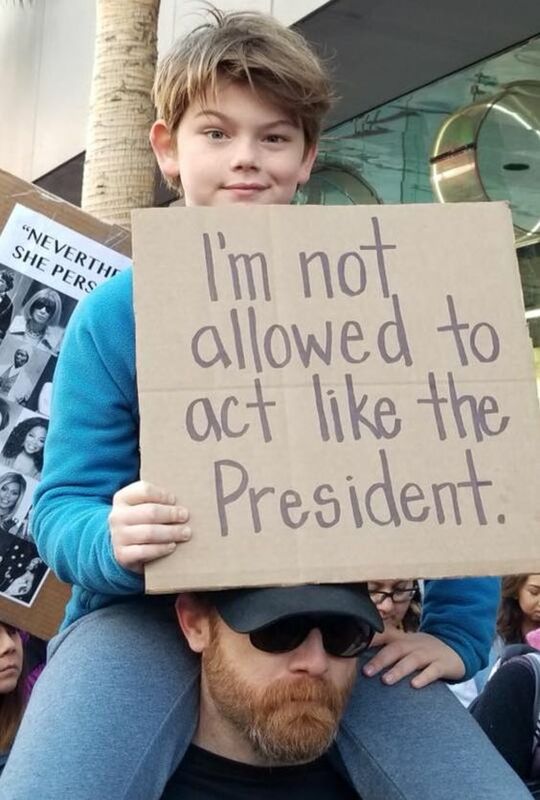 Call them whatever you wish. They deserve to be closed, and the sooner the better. 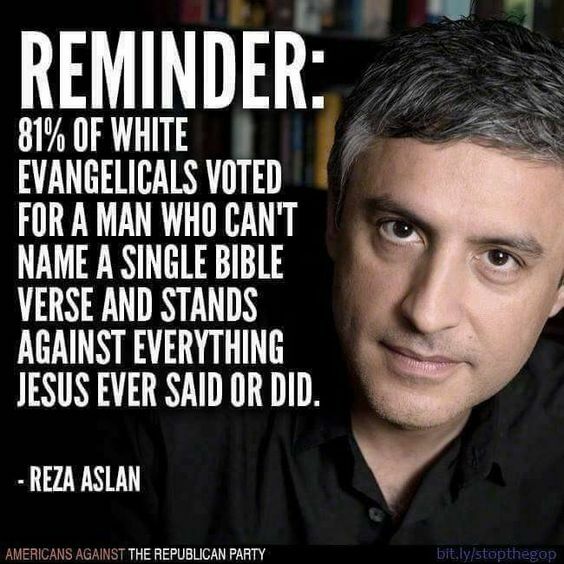 This entry was posted in Facts & Statistics, News & Views, Quotes and tagged Americaans Against the Republican Party, Biblical illiteracy, BLOTUS, damning, greed, immorality, Jesus, lying, Protestant Churches, racism, reminder, Reza Aslan, Trump, unaware, voting, white evangelicals on January 6, 2018 by Ray Buchanan.